Whether you call them research guides, subject guides or pathfinders, web-based guides are a great way to create customized support tools for a specific audience: a class, a group, or anyone engaging in research. Studies show that library guides are often difficult, confusing, or overwhelming, causing users to give up and just fall back on search engines such as Google. 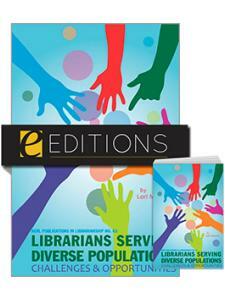 How can librarians create more effective, less confusing, and simply better research guides? 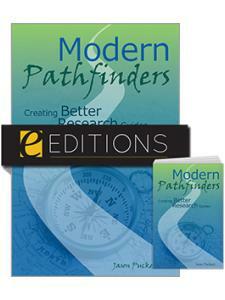 In Modern Pathfinders: Creating Better Research Guides, author Jason Puckett takes proven ideas from instructional design and user experience web design and combines them into easy-to-understand principles for making your research guides better teaching tools. It doesn't matter what software your library uses; the advice and techniques in this book will help you create guides that are easier for your users to understand and more effective to use. 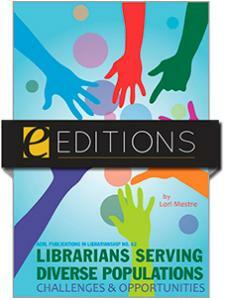 Jason Puckett is also the author of the ACRL publication Zotero: A Guide for Librarians, Researchers, and Educators. What Are Research Guides For? Control: How Much Is Too Much? Jason Puckett is Communication and Anthropology Librarian, Librarian for Virtual Services, and Assistant Professor at Georgia State University in Atlanta. 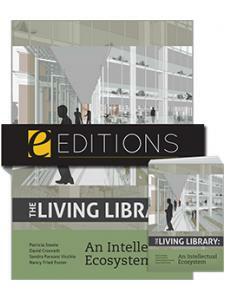 He was a Library Journal Mover and Shaker for 2010 for his work with technology in libraries. Puckett has a BA in English from Georgia State University and an MLIS from Florida State University, and has worked in libraries since 1993. He is a B-movie fan and an enthusiastic but unskilled video gamer. 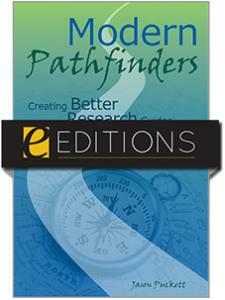 Puckett’s other book from ACRL, Modern Pathfinders: Creating Better Research Guides, explores how ideas from user experience web design and learning theory can help librarians make online guides more effective and easier to use. 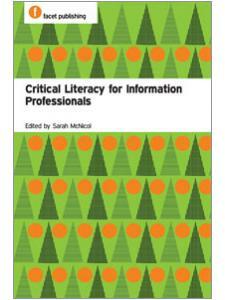 He’s also written about digital rights management and open source and open access issues in libraries. More links and information about this book are available at jasonpuckett.net/zotero. The bibliography is available as a public group library at zotero.org/groups/z_guide_by_puckett. 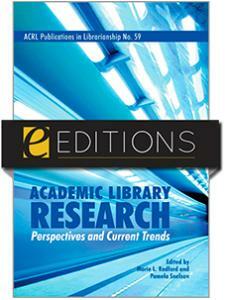 GSU’s Zotero guide, shared under a Creative Commons license, is available at http://research.library.gsu.edu/zotero.